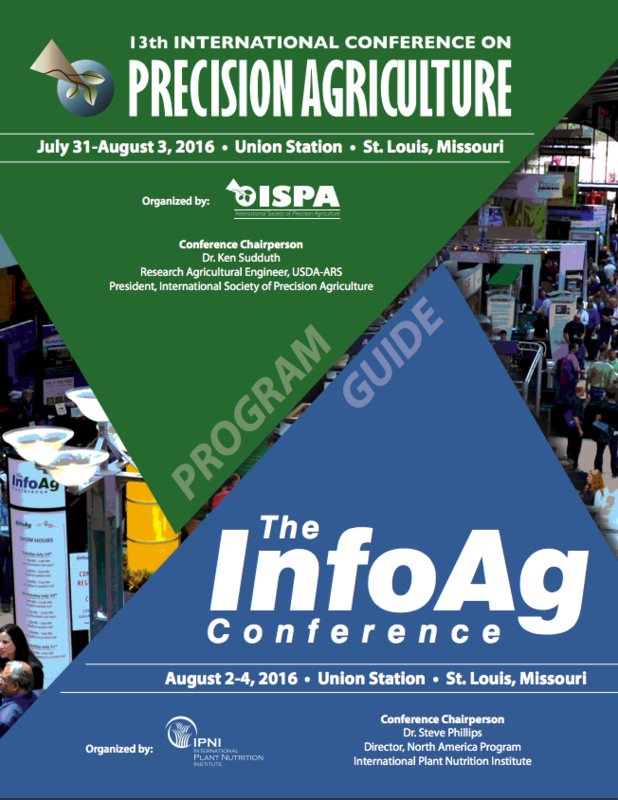 Thank you for attending InfoAg 2016. InfoAg registration was over 1300. And with ICPA additions we had over 1600 people on-site during the week. View the registration map to see where attendees came from.